Halloween is Just a Hop-Skip-and-a-Jump Away! Yes, the calendar just flipped from August to September, and the thermometer is still registering summer temperatures. But, make no mistake, it’s almost heeeeeerrrrre! It’s time to start thinking about autumn and one of its highlights – Halloween. is just around the corner… here comes Halloween! According to the History Channel website, Halloween, one of the oldest enduring holidays in the world, is celebrated in many ways around the globe. It’s “origins date back about 2,000 years to the ancient Celtic festival of Samhain (pronounced sow-in).” This festival was the equivalent of the modern New Year’s Day. November 1 marked “the end of summer and the harvest and the beginning of the dark, cold winter, a time of year that was often associated with human death.” It was believed that on the night before, the lines blurred between those alive on Earth and those who have died. Bonfires were built and sacrifices of crops and animals were offered. All home hearth fires were extinguished at the beginning of the festival and relit from the bonfire afterward. It was believed this ritual would offer protection from the harshness of winter. It wasn’t until the latter half of the 1800s that Halloween became popular in the United States. Many of the new immigrants were escaping the potato famine in Ireland and brought their Halloween traditions with them. Originally, people dressed up in costumes and went door to door asking for food or money. 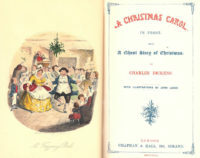 By the late 1800s, the holiday morphed into a closer resemblance of the way we celebrate the holiday today. Still, Halloween conjures gothic thoughts of the Victorian era – Frankenstein, Dracula, Dark Shadows, and more. 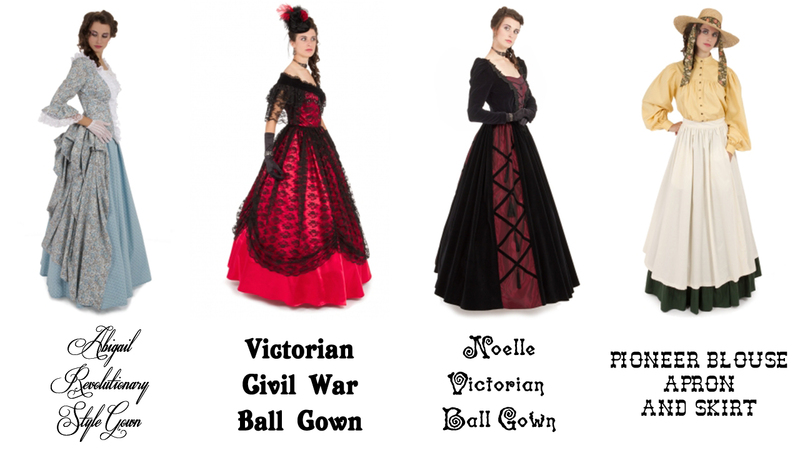 Victorian themes continue to be popular today, as is evidenced through the popularity of such television shows as the Artful Detective and Another Period. Other historical eras are enjoying popularity, too. 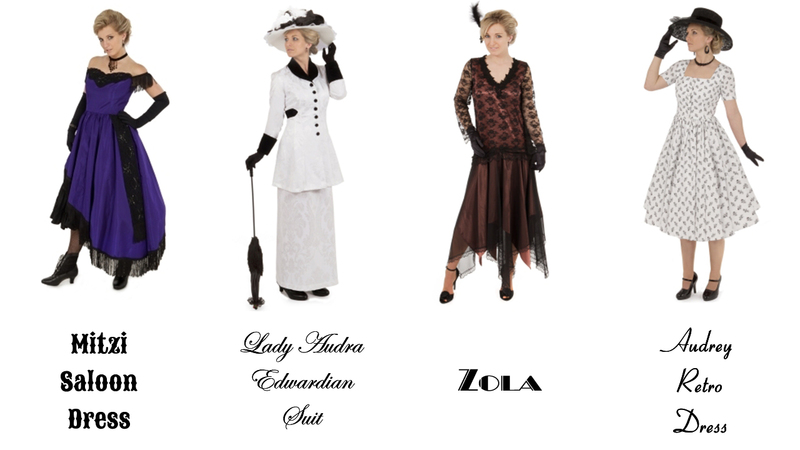 Downton Abbey has moved from the Edwardian (where it continues to inspire fashion) to the 1920s. The Old American West is another popular theme. The list goes on. So, whatever your pleasure, we encourage you to wander the pages here at Recollections and let your imagination go. Your Halloween celebration begins here! History.com Staff, . “Halloween Around the World.” History.com. A+E Networks, 2009. Web. 3 Sept. 2015. 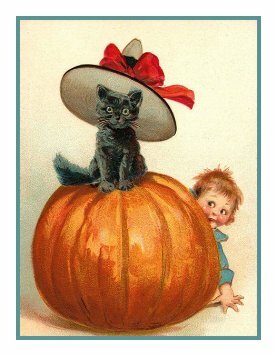 <http://www.history.com/topics/halloween/halloween-around-the-world>. History.com Staff, . “History of Halloween.” History.com. A+E Networks, 2009. Web. 3 Sept. 2015. <http://www.history.com/topics/halloween/history-of-halloween>.